Effie Trinket just got more reptilian. 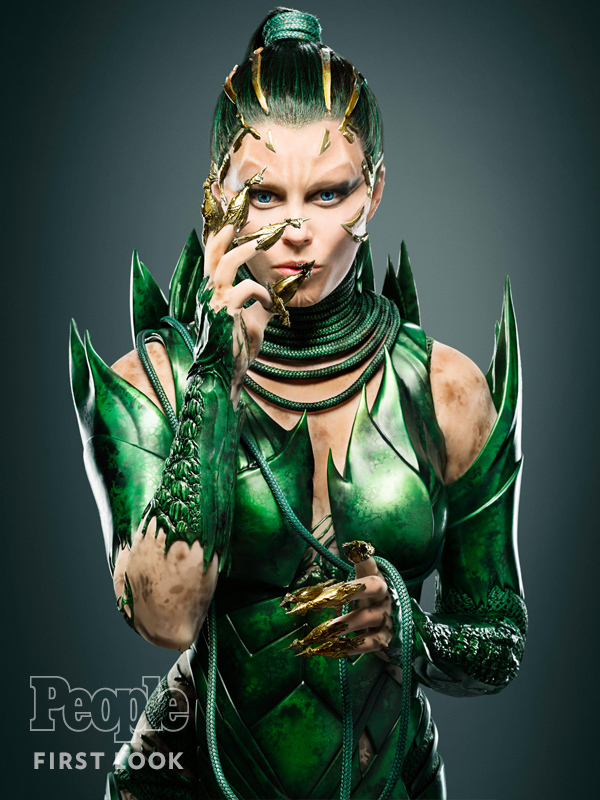 We heard earlier that Elizabeth Banks had signed on to play the villain in Lionsgate’s reboot of Power Rangers. People.com revealed a first look at the actress in her new avatar this morning. This is the first time Banks is playing a villain.